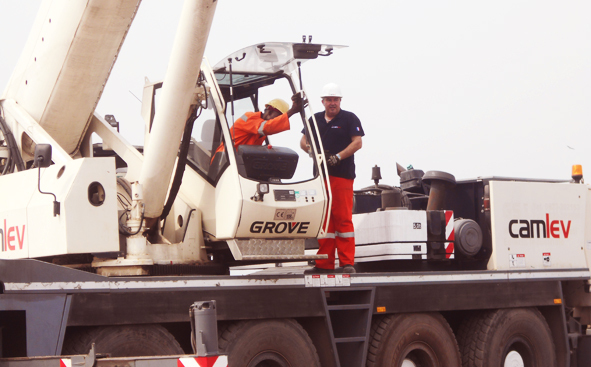 CAMLEV, a company of the ORTEC Group having more than 10,000 workers spread over 130local branches in Europe and32 subsidiaries in 22 different countries has contracted Hy-Classe Group to provide Mobile Crane Operator Training for all its mobile crane Operators working all over Central and West Africa. 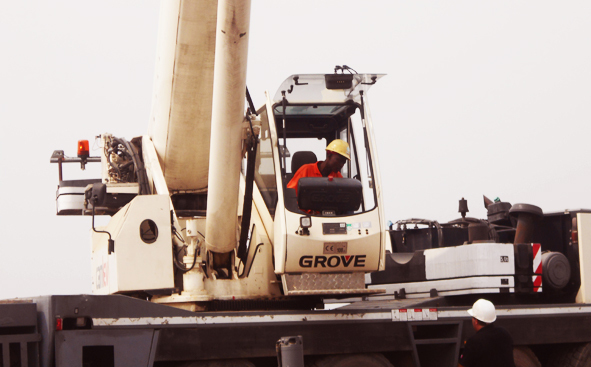 In line with the philosophy of ORTEC which places safety as a core value deeply rooted in the company’s culture, CAMLEV went in search of the best company to provide Mobile Crane Operator Training for their workers. Hy-Classe Group was selected after serious scrutiny and consultation with rigging experts and competent authorities. The competence of Hy-Classe Group was judged as acceptable. 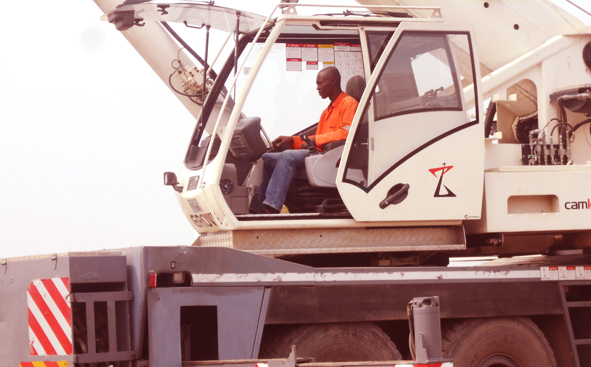 As per the contract, Hy-Classe Training, an enterprise of the Hy-Classe Group of Companies has trained all crane operators of CAMLEV on mobile crane operations. The training was carried out at the premises of Hy-Classe Training in Douala and on all the construction sites where CAMLEV is manning operations in Central Africa. 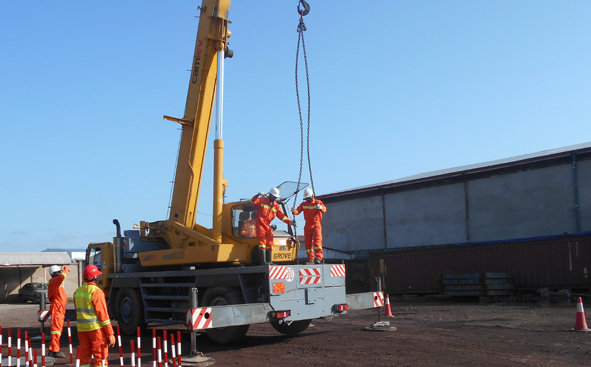 All mobile crane operators received training on the use of telescopic boom mobile cranes and lattice boom crawler cranes.